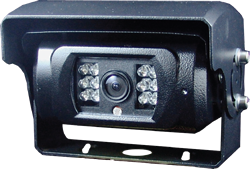 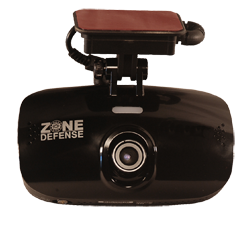 Zone Defense® is the manufacturer and distributor of quality heavy duty camera systems for rear and side view vehicle use. 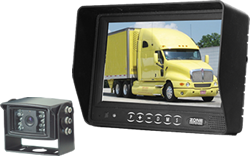 They provide various camera styles for multi use applications as well as sensor, recording and navigational equipment. 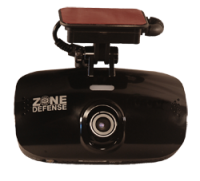 Zone Defense's line up of monitors gives a multitude of options to suit varied customers' needs. 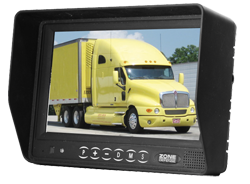 From the black and white 4.5" monitor to the brand new 9" digital display colour monitor, or whether you need a single view or quad view capability, Zone Defense has a solution for all of your needs.